WorldTrainer is a global fitness concierge, managing personal training for business travelers. 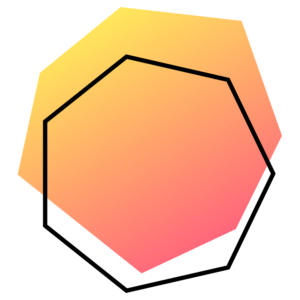 WorldTrainer is a global fitness concierge, managing personal training for business travelers. At its heart, WorldTrainer is about creating a quality personal training environment that allows people to stay consistent with their training regardless of where they are and how much they travel. Our customers are frequently traveling executives who want to stay fit and committed with their training regime. We partner exclusively with qualified elite trainers around the world to deliver quality training to our clients when they travel. As the industry is unregulated, we aim to ensure our clients get excellent trainers every time they engage with WorldTrainer in all major cities around the world. 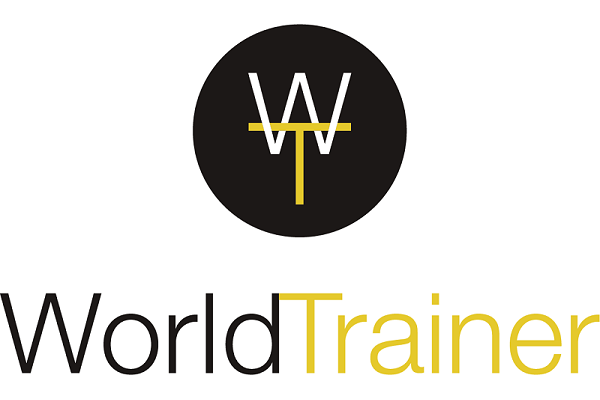 Our system on www.worldtrainer.fitness allows to easily book training sessions around the globe. The system also enables our trainers to see the client’s profile (including limitations and training intensity) as well as his/her past training routines so as to minimise assessment time and ensure consistency in training. We match the right trainer to our clients based on their needs. All transaction is cashless so our clients don’t have to worry about currency exchange and bringing cash to the gym.